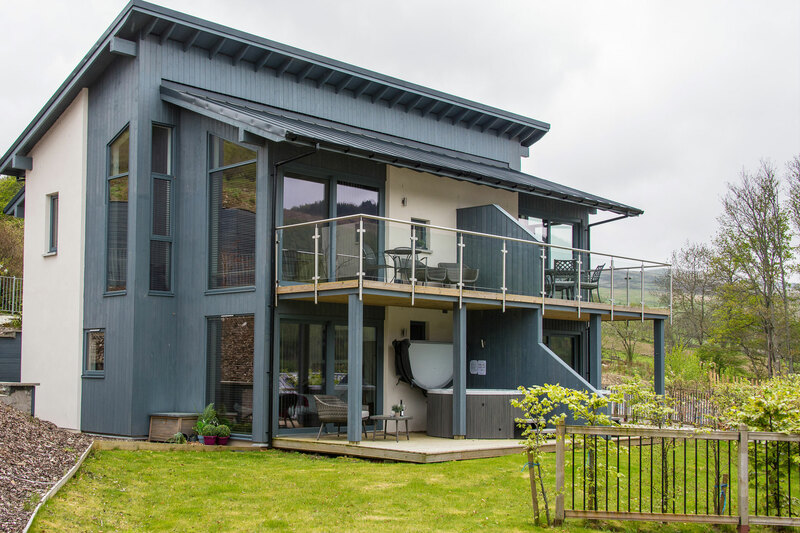 Stuchd an Lochain – translates to Hill on the little Loch. 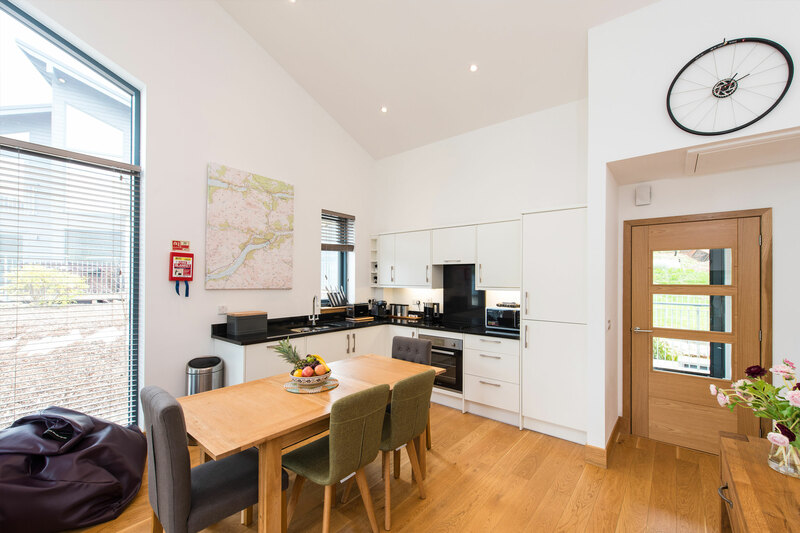 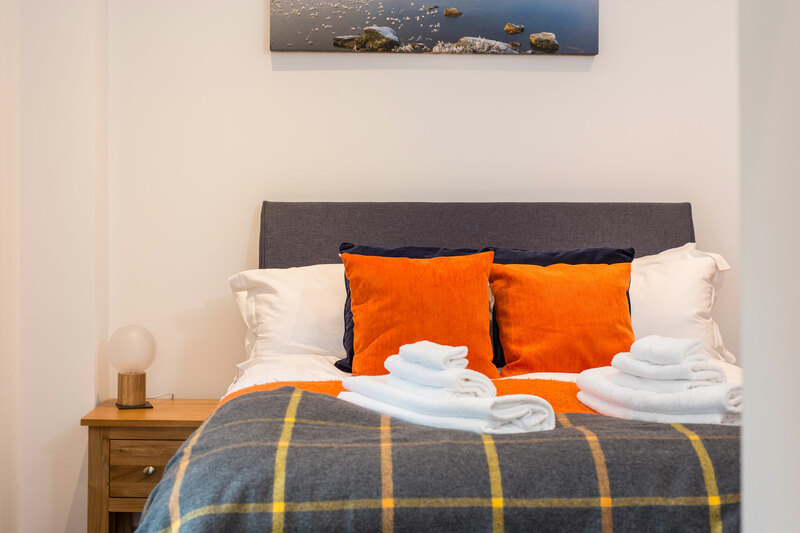 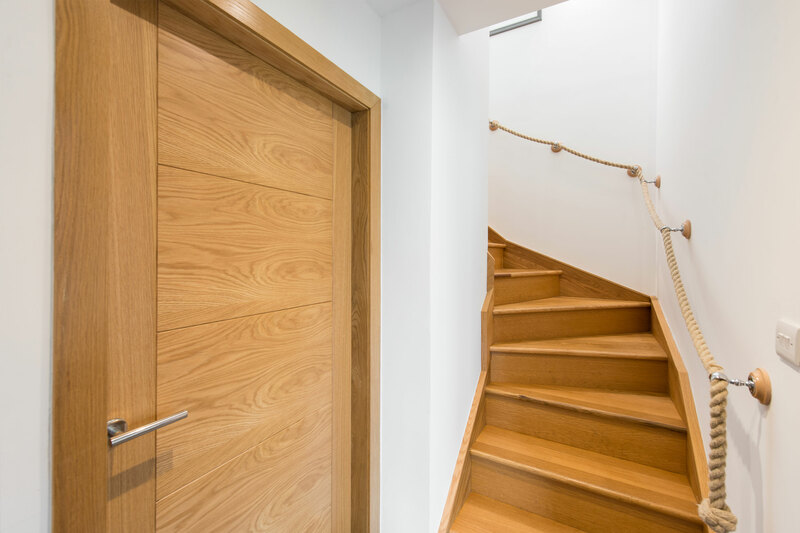 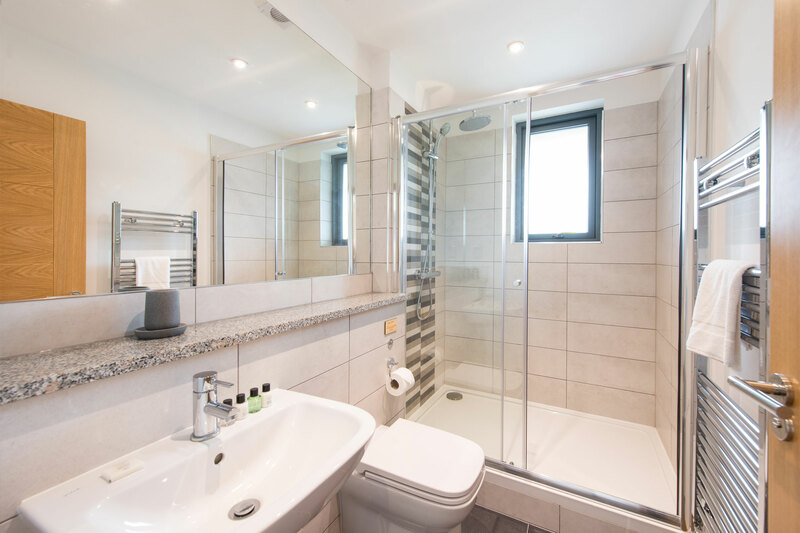 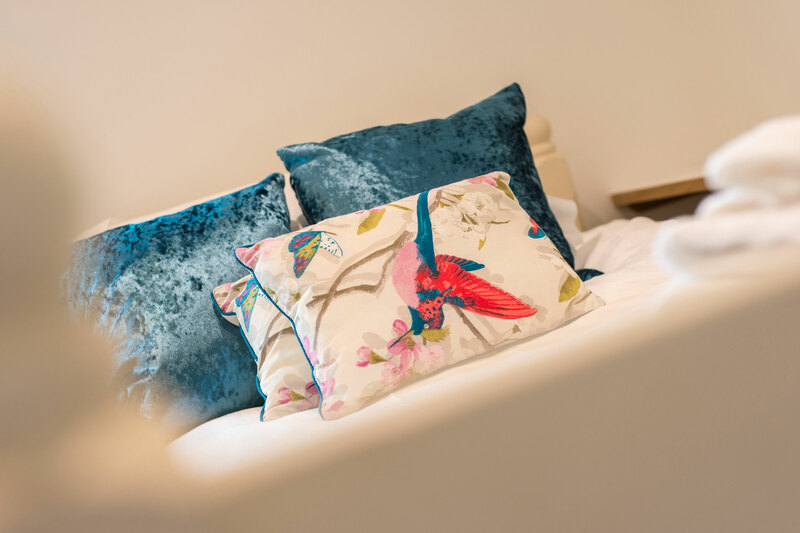 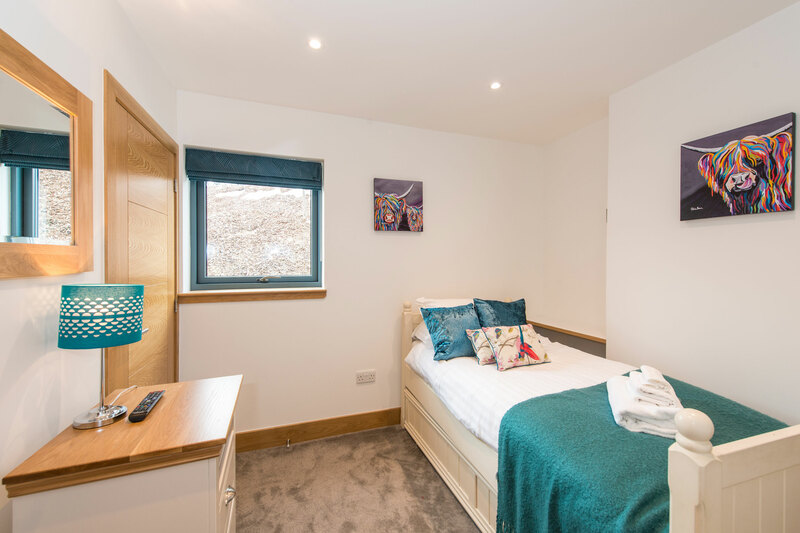 Number 7 is a beautiful spacious 3 bedroom houses ideal for groups and families of up to 8 people or perfect for bigger groups booking both number 7 Lawyers View and 6 Lawyers View together. 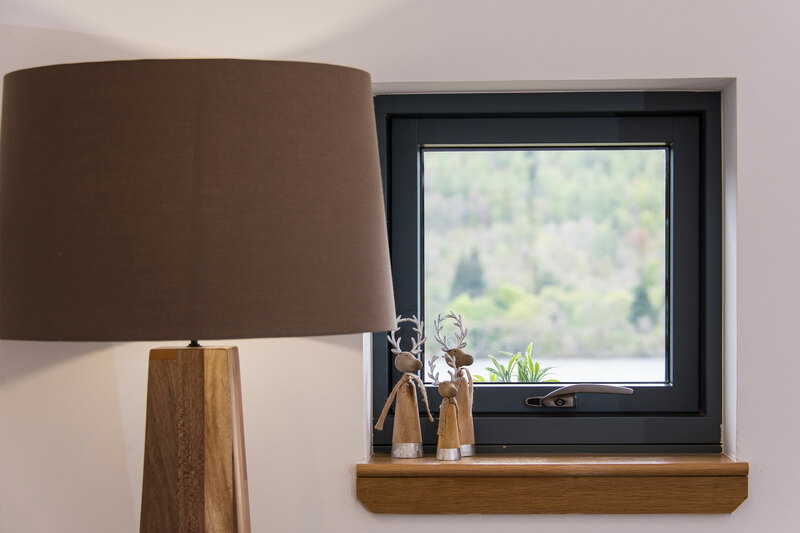 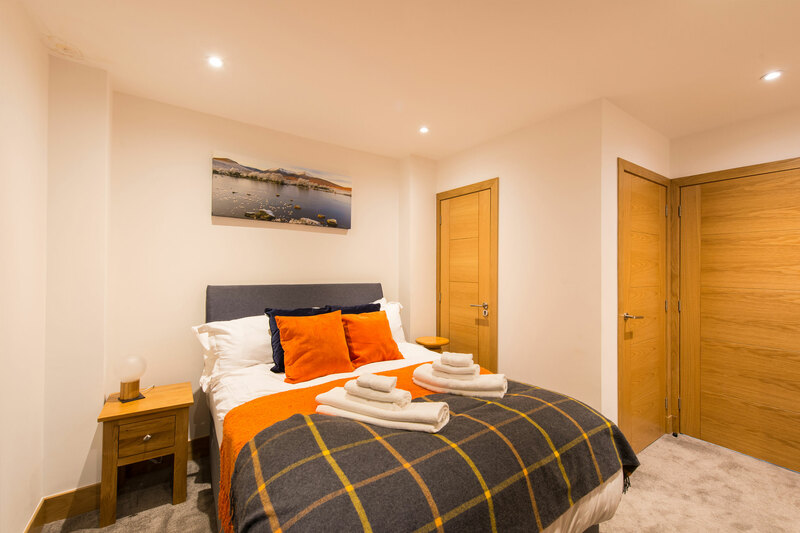 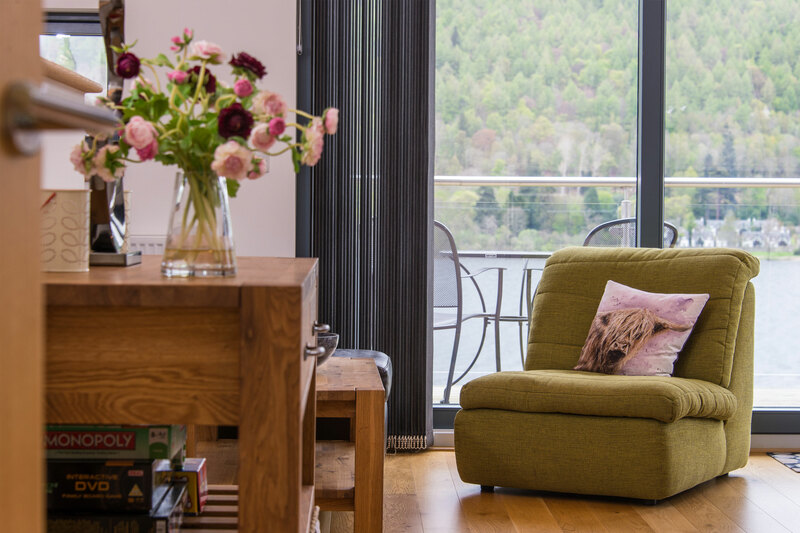 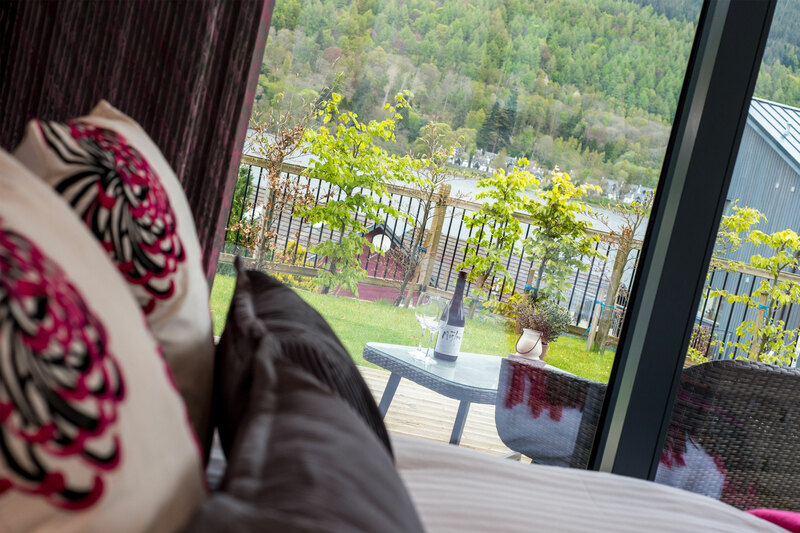 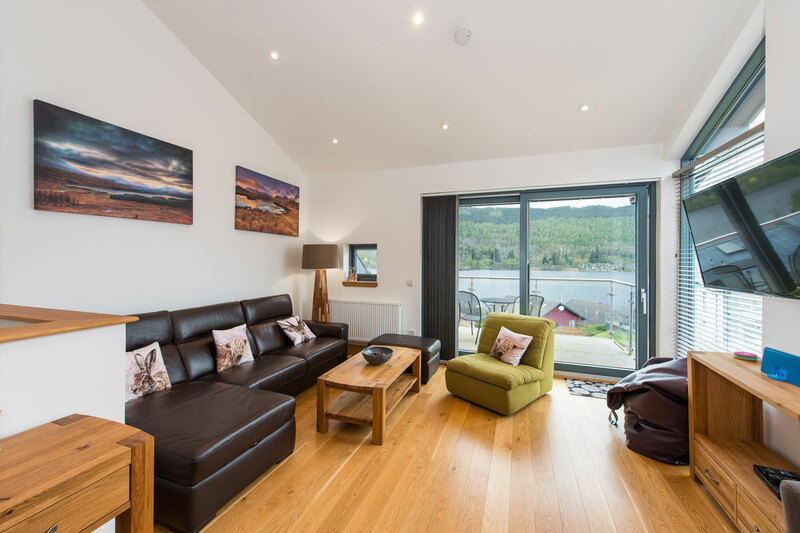 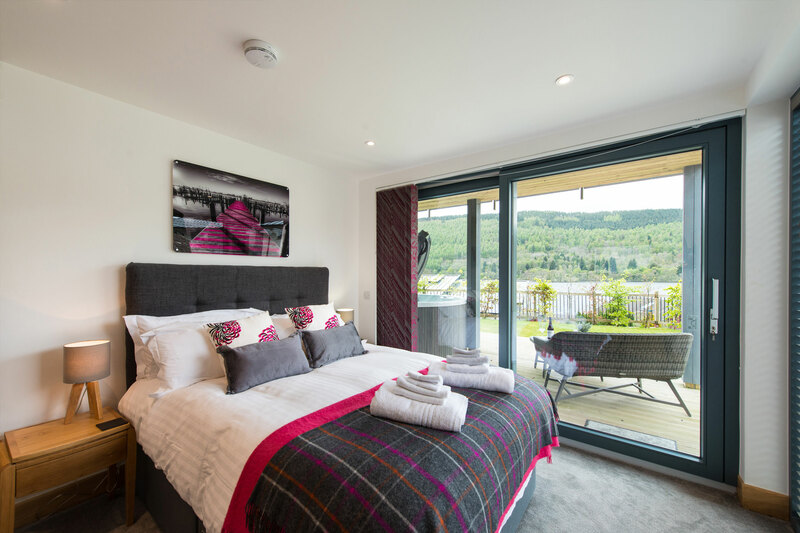 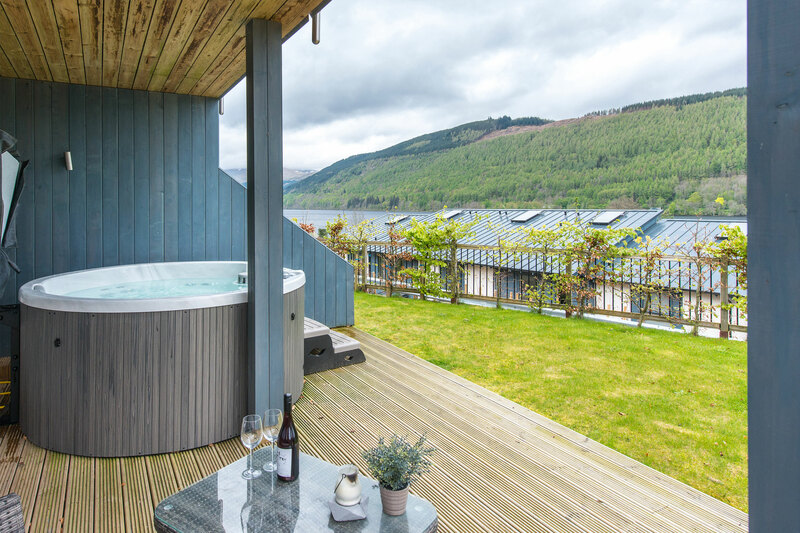 Located at the rear of the site, the property enjoys some of the best views Taymouth Marina has to offer. 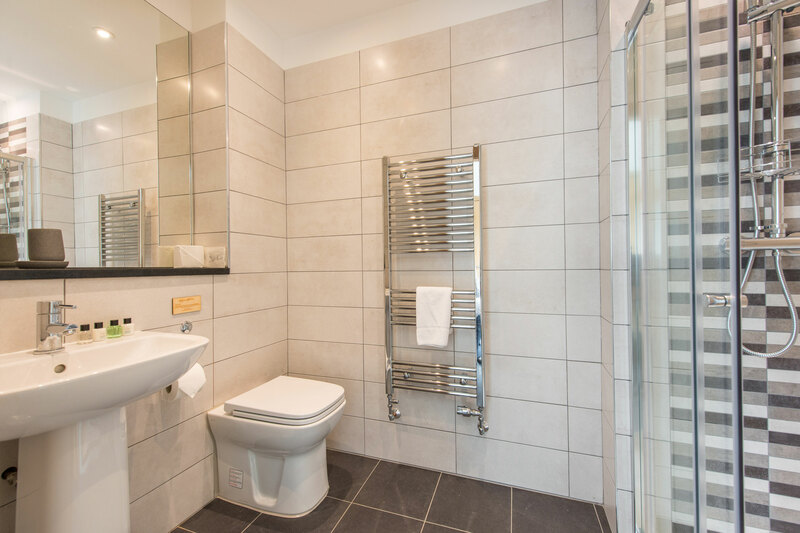 Utility room with sink and washer dryer.